Experience an entire level cleaning of your home with ILIFE V5s. 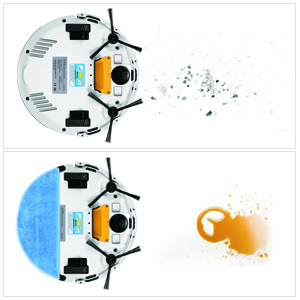 Dry vacuuming by dust bin/wet mopping by water tank, easily shifts and perfectly complements for a thorough cleaning. Advanced BLDC motor brings 40% more suction power, ensures a 20% longer life and decrease 10% working noise. 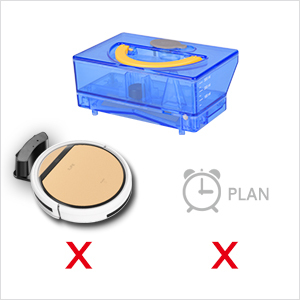 Automatically docks and recharge,programable scheduling,anti-bump, anti-drop. 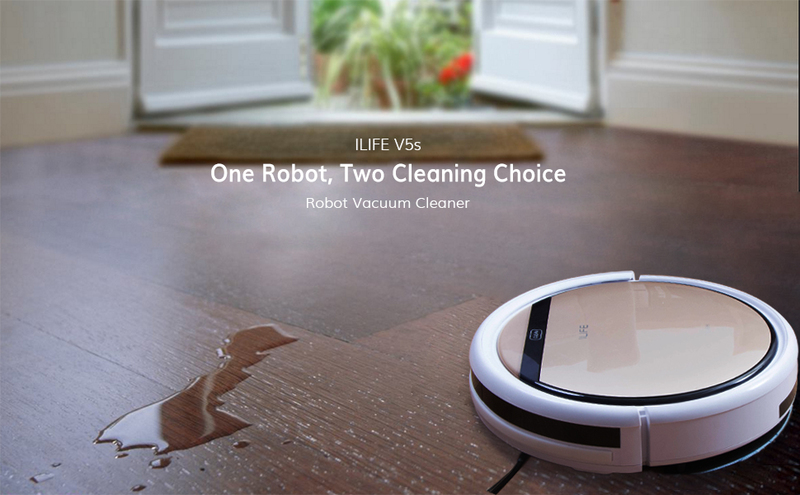 Founded in 2007, ILIFE has been developing on robotic vacuum cleaners for nearly a decade. 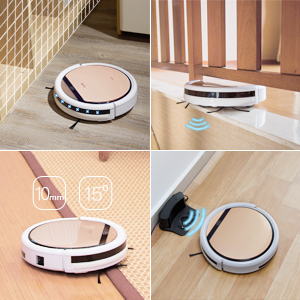 With a strong R&D team, ILIFE independently develop products from ID design, hardware, and software to mechanical housing, now ILIFE possesses numerous patented technologies in robotic vacuum industry, serving as one of china’s leading enterprises for robotic vacuum from R&D support to manufacturing capability. All products are assured to be high quality control passed, and with international FCC CE ROSH Certificate, environmentally in harmony with your home. In ILIFE, our top priority is product quality as well as user experience, and we are always devoted to continuous improvement. 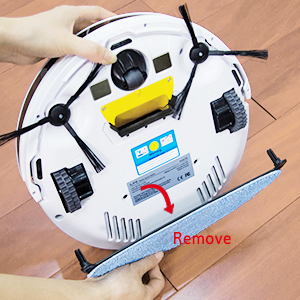 Put dust bin into the robot and remove the mop holder, start vacuuming sweeping mode in the initial cleaning round. Instead the dust bin with water tank and install the mop holder, mopping mode makes a deeper cleaning on your hard wood floor. Front obstacle sensors with Tpu bumper let V5s avoid barrier and protect your furniture. A suit of cliff sensors keep the robot from falling off stairs. Barrier-cross for height of 10mm max, while climbing for 15 degree max. Automatically docks and recharges, and is always ready to clean. 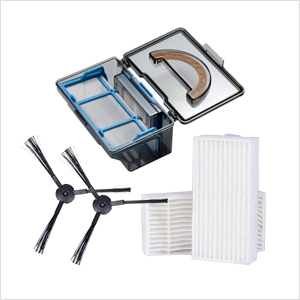 Empty dust box and clean HEPA filter after each use. Replace a new HEPA filter every month.